I am working on adding a new feature. 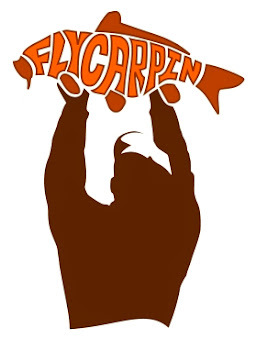 The FlyCarpin Carp-Roll. 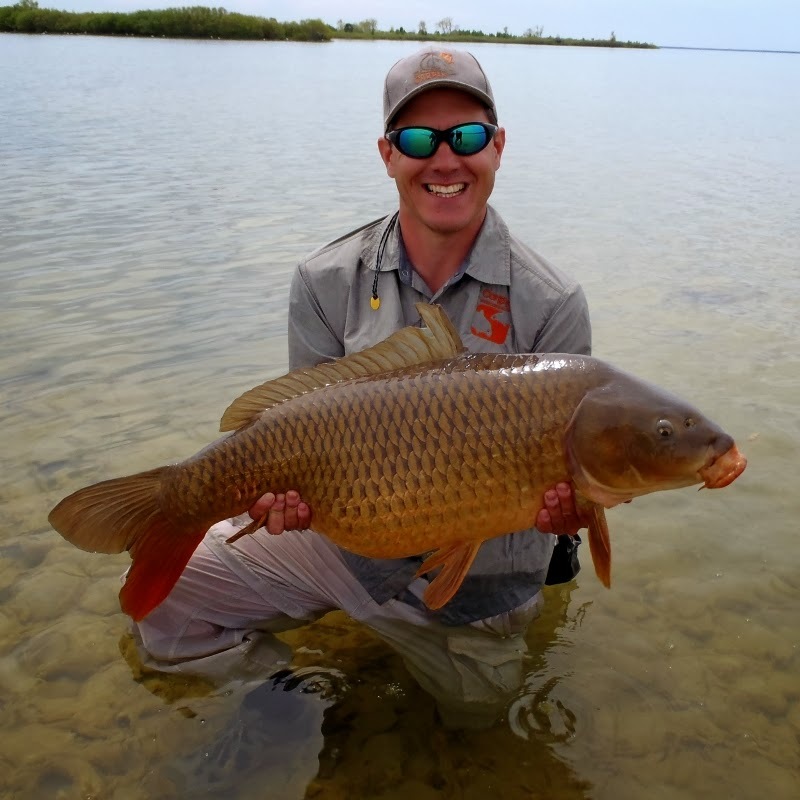 This Blog-Roll uses Yahoo Pipes to compile different blog feeds and then filter them for Carp content and then send it to Fly-Carpin. I love all fish on the fly (I have caught 47 species and cherish each one - even trout) but the goal of this blog was to have a very carp-centric blog. 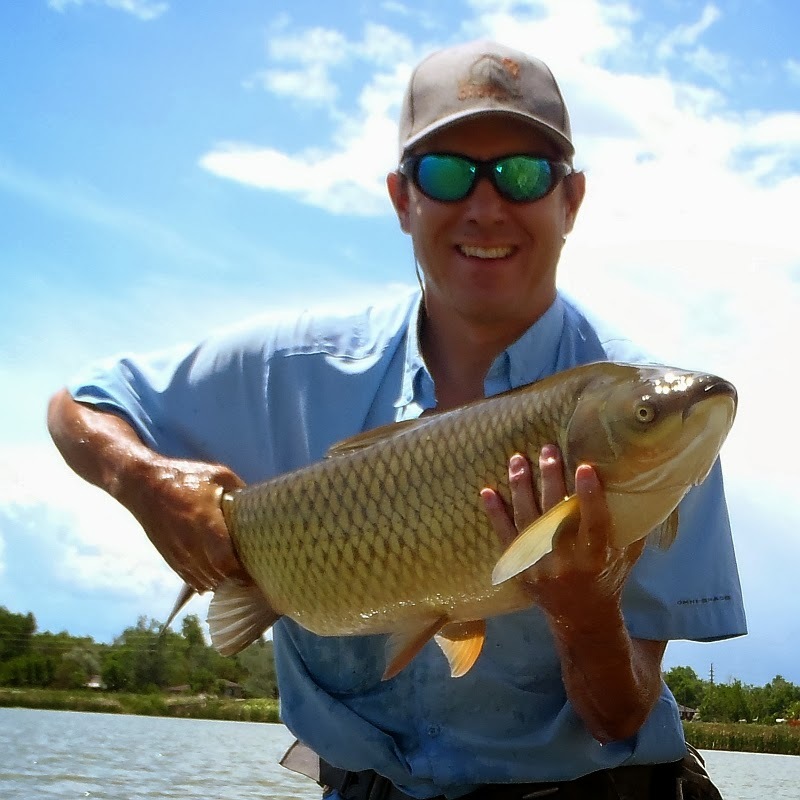 This feature should help Fly-Carpin participate in the greater fly-fishing blog community while still maintaining that carp-centricity. I have just a few blogs added so far. Before I go through the effort of populating it with more blogs and adding some refinements (i.e limiting the number of posts, adding the published date etc.) I have a couple of questions for the community. Do any of my fellow bloggers find this offensive in any way? For example, is it offensive to have your carefully crafted and varied content filtered down to just one area? Do any of my fellow bloggers have a preference on being included or not? Updated May 17th 2011: The seperate page for the Carp-roll has been removed indefenitely. 1. Nope, not offensive at all. 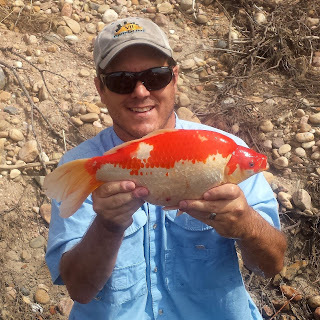 I come to your blog for all things carp, so the filtering for carp content is a good thing in my view. 2. Yeah, it's cool to be included. I like it. 3. 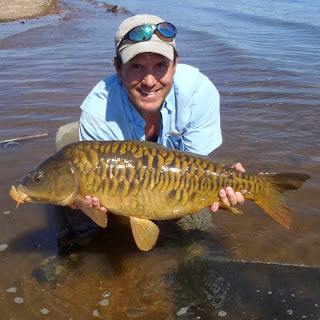 I think the Carp-Roll is a great feature and lines right up with the other content of your blog. 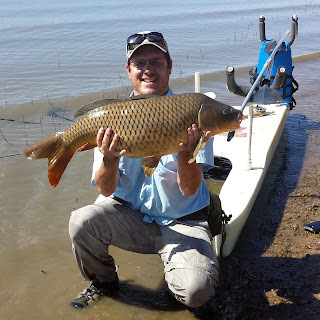 I fish for carp in New York Cities 24 warm water lakes, which I call 'The Great Lakes of NYC". 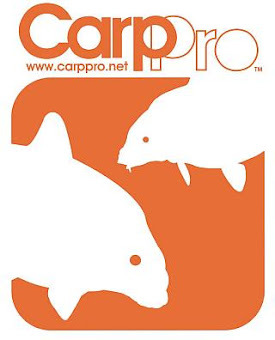 I try to read all carp blogs on e blogger. William Henry = Bill de Brooklyn correct? Welcome to the blog, glad you stopped by. I had stumbled across your blog a while back and couln't remember how to find it. I added your blog to the CarpRoll. Nice post. 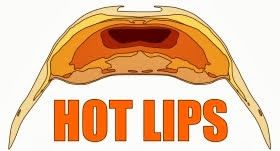 Really enjoyed reading it from start to finish and I am interest for your next post and you have any time Please visit my pipe repair page and leave comments.